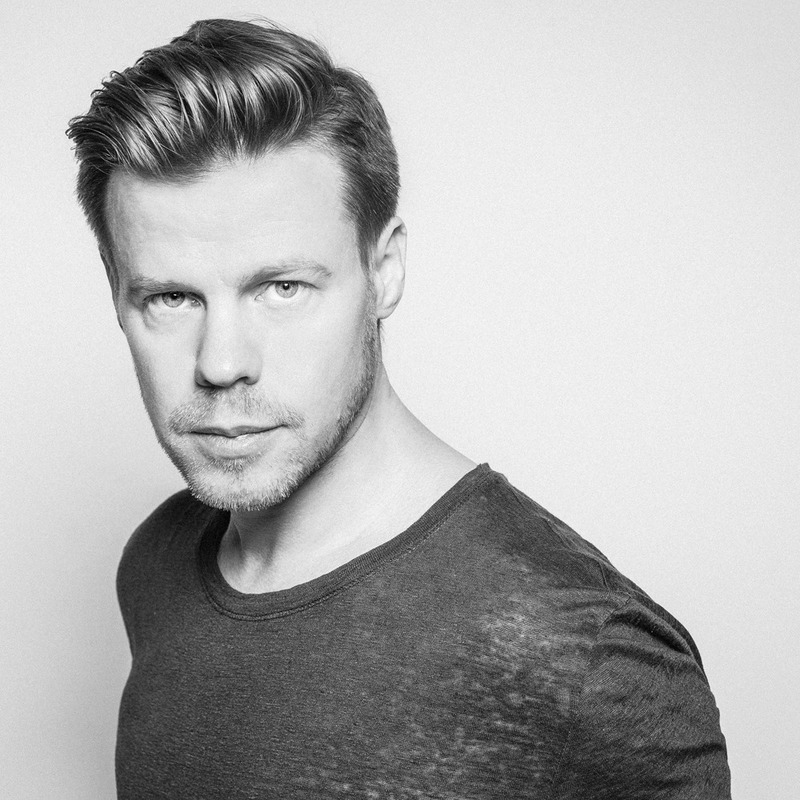 Dance music legend Ferry Corsten has been confirmed as the headline act for the duo of upcoming Atlantis trance events. Set to take over Sydney’s Allphones Arena and Melbourne’s Hisense Arena in March, the events promise an assault on the senses; a heady blend of energy, light, performance and, of course, music. And while the inclusion of Aly & Fila, David Gravell, Giuseppe Ottaviani, MaRLo and Orjan Nilsen will no doubt please plenty of the purists, it’s the inclusion of Ferry Corsten on the bill which is set to excite the most; he’ll be premiering his new show ‘Ferry Corsten Presents Gouryella’ in Australia.